Organizers of the 2019 Game Developers Conference are excited to confirm that the popular GDC Pitch event will return next year as part of the GDC Play showcase of emerging and independent developers! If you've never seen it before, know that GDC Pitch is a special event designed to help select participants practice their pitching skills with experienced professionals -- as well as a live audience of GDC attendees! It's a valuable experience for both presenters and spectators, since a great pitch can secure the future of your studio, or ensure your game has the resources to reach the players who will appreciate it most. 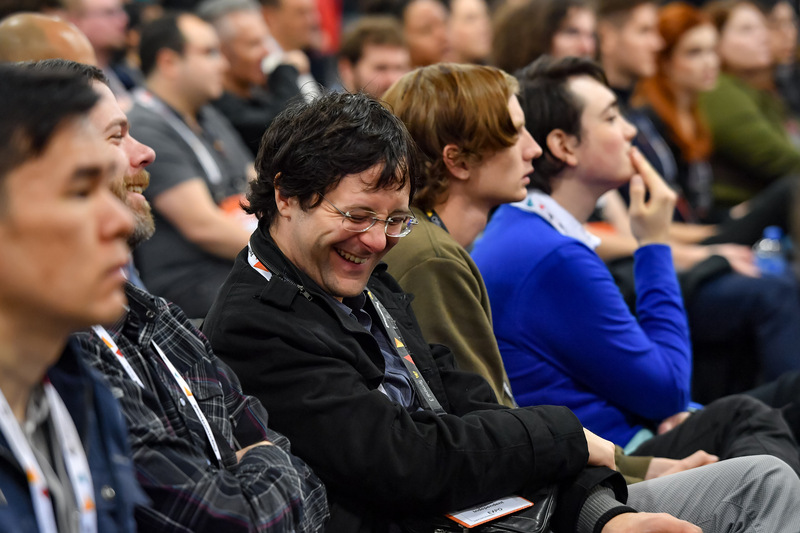 Here's how it works: Game developers who register to exhibit their game in GDC Play 2019 by February 13th may be selected to receive pitching advice and coaching, then pitch their game an opinionated panel of investors and publishers in front of an audience. No pressure! 10 selected teams will each be offered pitch prep and training, then get 5 minutes to pitch, followed by questions, advice, and feedback from the judges. The judges will declare a "Best Pitch" on each day, and award each a complimentary All Access pass to GDC 2020. GDC Play, which is still open to potential exhibitors, is a special area of the San Francisco show that showcases emerging and independent developers with a series of tables and meeting rooms. It will take place from Wednesday, March 18th through Friday, March 22nd at GDC 2019. 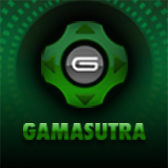 Once again, as part of the 'Best in Play' awards program all GDC Play exhibitors will be judged on their in-development or complete games by a panel of veteran GDC organizers and Gamasutra editors. 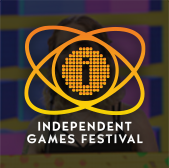 The top 8 will be named 'Best in Play' winners, and all 8 winners will receive 2 All Access Passes to the 2020 Game Developers Conference. 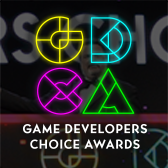 Special 'Best in Play' designations will be attached to the honorees' GDC Play tables at GDC 2019, where their games will be playable to all GDC attendees.